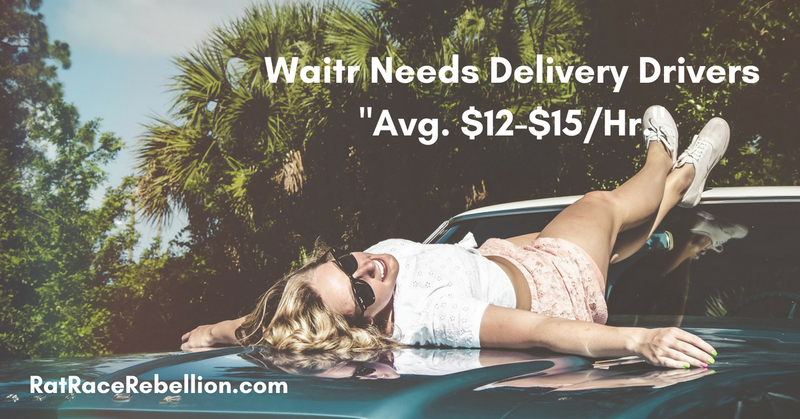 If you’re looking for a side delivery gig like UberEats, Waitr needs people to deliver restaurant orders in their own car. Almost any car will do. “Make an average of $12-$15 an hour,” the company says, though this will probably vary by location, time of day, clustering deliveries, etc. And don’t forget gas and car expenses. Pays weekly by direct deposit.